The process of learning to read and play or sing music is complex - for instance, playing the piano has been described as the most complete neurological activity known to man and there is evidence to support the premise that pianists, in particular, have brains that are different from everyone else's! When we learn anything - not just music - the brain forms new neural pathways called dendrites. These pathways involve complex coordination of auditory and visual processing as well as physical actions. The neural pathways are strengthened by repetition but weakened if we do not practise. When we practise, this helps our brain to optimise the particular set of coordinated activities, through a process called myelination. Myelin improves performance and children produce myelin (as in myelination) in industrial quantities - that's why it's so useful to begin learning complex skills in childhood. The amount of practice a musician does in childhood and adolescence bears a significant relationship to the density of the myelin in the areas of the brain that relate to visual and auditory processing and finger motor skills - precisely the processes developed in playing a musical instrument. When we learn efficiently, we make connections between separate pieces of information. We connect knowledge with experience, so the more music we learn to read and to play, the easier will be future learning. 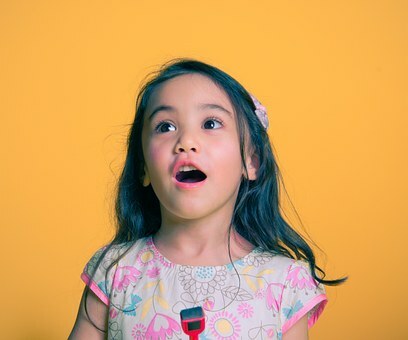 Teachers draw attention to note patterns, repetition, similarities and differences, and points of musical style when children are learning to read music and this enables most of them to become secure sight readers. There is a useful technique called chunking, which helps us to learn a piece of music more easily - for example a row of five notes that form a scale (step by step notes getting higher or lower in pitch) can be read and remembered much more easily as one item instead of being treated as five different items. So does Practice Make Perfect? The often-cited 'rule' that it takes 10,000 hours of practice to become an expert musician is apt to be over-simplified. The amount of practice done is crucial and the quality of practice done is crucial. Poor practice can myelinate the strength of mistakes and technical issues rather than promote the learning we wanted to see. This is why music students need to do the right amount of practice frequently and correctly. It is not necessarily true that 'Practice Makes Perfect'. The important thing to remember is that Practice Makes Permanent. A good teacher knows about learning as well as about music and will be able to advise your child on the best ways to practise in order to optimise learning.